AFFIRMATIVE Action Group founder, Philip Chiyangwa has dissolved the group’s national executive committee with immediate effect. 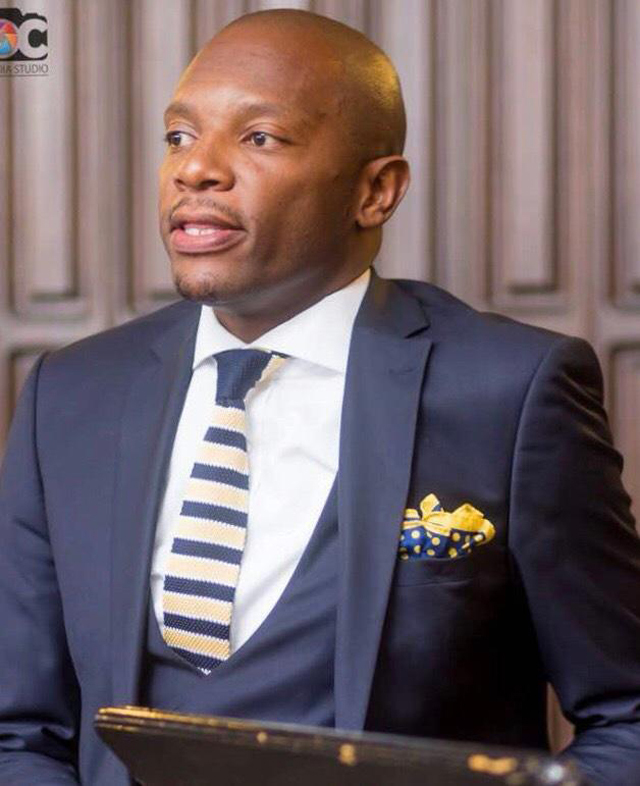 Harare businessman, Chamu Chiwanza was the president of the executive whose term of office expired on December 31. In statement yesterday, Chiyangwa added that all regional chapter executive committees were also dissolved. “Accordingly, the founders’ council assumes responsibility for the day-to-day work of the organisation until a new leadership has been appointed. Pursuant thereto, no person is authorised to issue statements without prior authority of the Founders’ council.